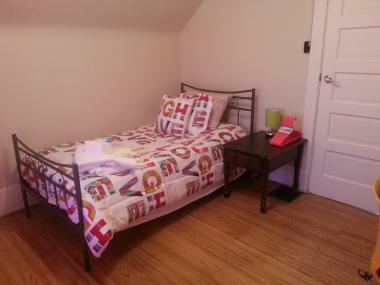 Fully furnished cute renovated character home for those beginning life's journey! This means right down to fluffy pillows, lush towels, and soft sheets. All you need to do is pack a suitcase for your next adventure in the beautiful historic neighbourhood of Highlands. Ranked one of the top 5 neighbourhoods in Edmonton to call home. FREE high speed Shaw internet, Free Shaw cable, Free Netflixs, Free electricity, Free heat, and Free water. 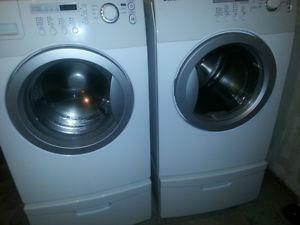 Also, Free access to modern front loading Samsung washer and dryer on pedestals. The best part is rent never goes up! 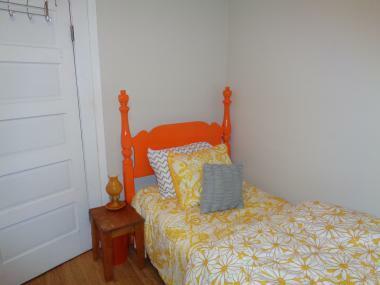 Enjoy the freedom of renting a room without the landlord present. 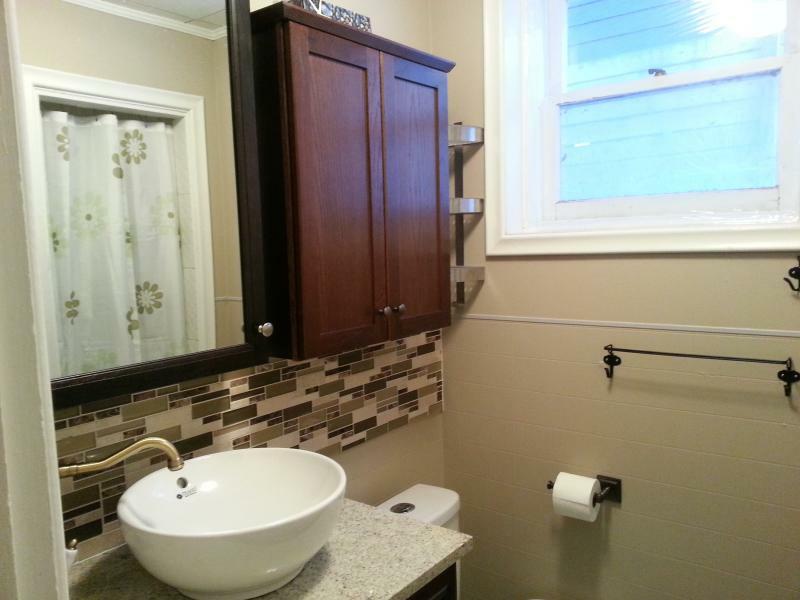 Newly renovated rooms on a quiet tree lined street in Highlands within walking distance to nearby amenities. 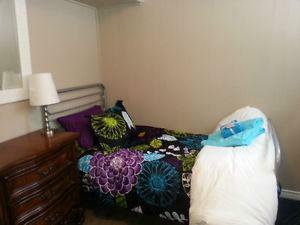 The rooms are designed with your comfort in mind with multiple spaces to study and relax. Only blocks from bus stops, parks, bike paths, river valley, pool, hot tubs, library, and local shops. Including but not limited to: Mandolin Book and Coffee, 7-11, pharmacy, and Hispanic grocery store. Short bus ride to all major amenities such as Superstore, Wal-Mart, Costco, major fast food and restaurant experiences, banking, movie theater, and much more. Large kitchen with Kenmore dishwasher.Cabinets providing ample designated private storage space. Granite eating bar and counter tops with formal dining room to offering you a friendly dining environment. Elegant bathrooms on every floor for your convenience. These amazing rooms do not last long as they are a bargain at $450/month resulting in them being one of the most affordable places to rent on the market with everything included. Email me today for an application.